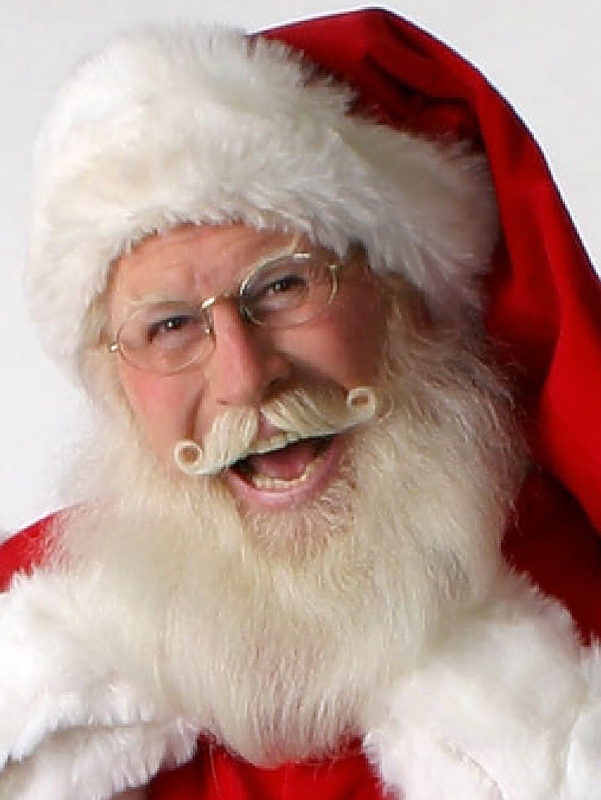 Where to find Santa in Oklahoma - RPM Enterprises has the Scoop! Looking for Santa? Where to find Santa in Oklahoma! Wondering where to find Santa in Oklahoma this Christmas season? Here are the best places where kids can find and take pictures with Santa. So, the question is Where to find Santa in Oklahoma! Below are some helpful tips if you are new to the OKC area or if you just need a gentle reminder where to find Old Saint Nick! Bass Pro Shop gives families the opportunity to snag a free a photo of their kids on Santa’s lap. Just visit any Bass Pro Shop near you and get Bass Pass which will give you a time slot to see Santa as well as well as free family holiday activities, including crafts and games. Santa will be at Bass Pro Shop through Dec 24, so make sure there early. The NorthPark Mall Santa has been performing as Santa Claus at this specific mall for more than 25 years. He’s specifically known for his authenticity and for his excellent Santa skills. This festive season capture unforgettable memories with one-on-one visits and portraits with Santa Claus. Feel free to take photos with your own camera or purchase professional portraits at the venue. Penn Square is another top place to see Santa. Children can meet Santa and pose for photos beginning November 4 until December 24 in his Center Court Winter Wonderland. Just remember to make an appointment if you want to avoid the line. Capture a magical moment with Santa at Quail Springs Mall this holiday from Nov 10 to Dec 24. The kids will love having the chance to tell Santa Claus what’s on their wish list; plus, your pictures will make for excellent holiday cards! At Sooner Mall, Santa’s house is located at JCPenney Court. Bring your kids to see the Claus and take lots of photos with the big guy at Sooner Mall. Skip the stress of a long line making reservations at Sooner Mall’s website. There will be a blizzard of activities everyday including Pet Night, crafts, games and more.